We all know that there are many benefits of protein for our bodies, but what do we really need to know about protein, and how can our kids get enough? Like the structural steel of buildings, proteins provide the framework for every cell of the body. At eight months or eighty years, bodies need protein. Protein is a reasonably worry-free food. Unlike with fat or sugar, it’s nearly impossible to overdose on proteins, especially in children’s diets. And for most Americans, getting enough protein is not a problem. Also, unlike with fats and carbs, there’s no such food as an unhealthy protein. 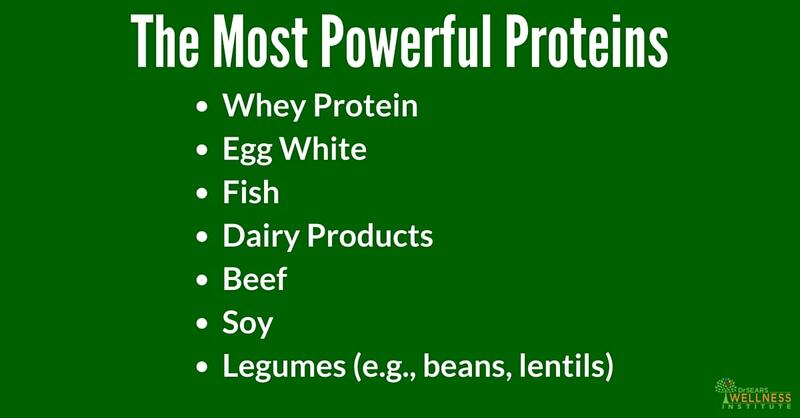 Protein is found in many different kinds of foods. It can be found in meat, dairy products, and many vegetables. Protein that comes from animal sources are called “complete proteins” because it has all nine essential amino acids. Protein from plant sources (like beans, legumes, broccoli, etc) is called “incomplete proteins” because they lack one or more of the essential amino acids. The amazing thing about our bodies and incomplete proteins is that if you eat a variety of protein-packed foods that contain incomplete proteins, your body can actually combine combines the incomplete proteins so to ensure it gets all of the essential amino acids it needs! Lean cuts of red meat, fish, poultry, beans, nuts, and low-fat dairy products are just a few foods that are packed full of protein. The basic benefits of protein are that it builds, maintains, and replaces the tissues in our bodies. Muscles, organs and the immune system are mostly made up of protein. Whether your kids are running around, or sitting in class, protein is doing important tasks like moving their legs, moving their lungs and protecting them from disease! Children receive more benefits of protein than adults because they are always growing. Growing kids need about 1 gram of protein per pound of body weight while adults only need about a 1/2 gram of protein per pound of body weight. You can always choose your own combination of protein-filled foods that you know your child will love!